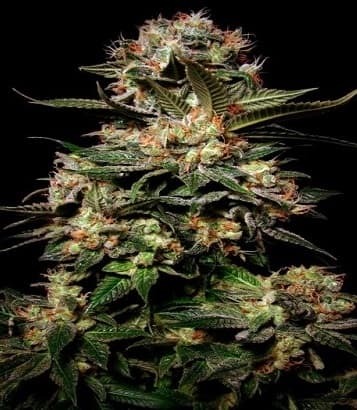 First Lady Seed is an unadulterated Afghani seed-strain offering the consistency and great savour of old-time growers supported by the drive of modern hybrid cannabis. 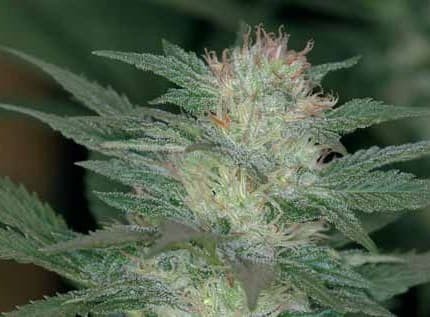 This strain’s origin can be traced to Afghanistan and Pakistan. 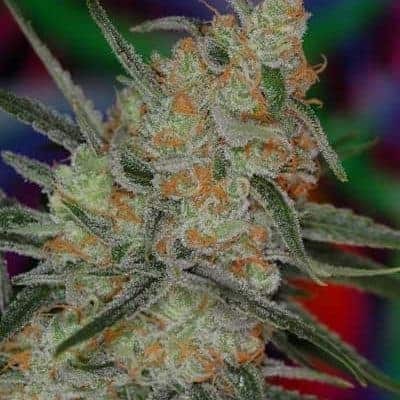 is constant and potent with uncomplicated evolution and flowering. 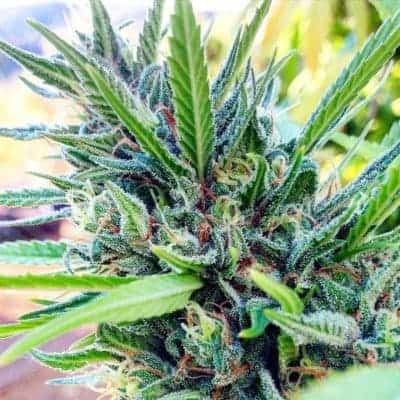 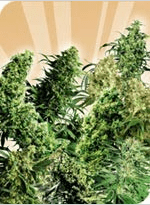 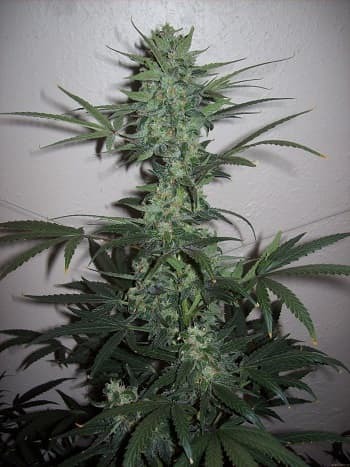 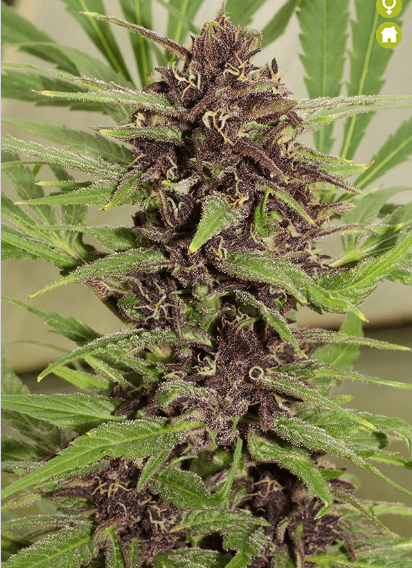 Its cultivation is easy for rookie and experienced indoor farmers with abundant clusters of buds when the plant is not denied of the simple fundamentals of growing which are; Vigorous soil, good lighting and exposure to air.